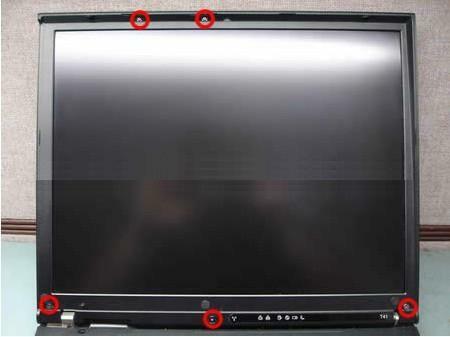 Specification:LENOVO LCD inverter for 14" 14.1" LCD. If 15" LCD, please click here. 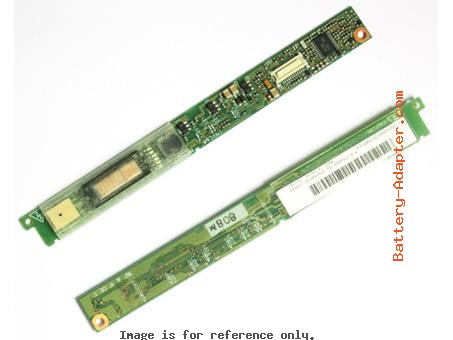 Here’s an example of replacing the inverter board on a Lenovo ThinkPad T41 notebook. This guide will work fine for any other IBM notebook. Replacing screen inverter on other notebooks like Dell, HP, Toshiba, etc… will not be much different. 1. First of all, unplug the AC adapter and remove the battery. 2. In order to access the inverter board you’ll have to remove the LCD screen bezel. On most laptops screws are hidden behind screw seals. 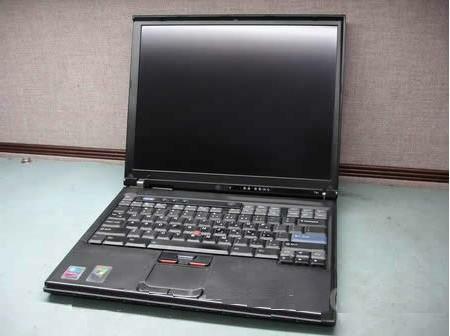 Thinkpad T41 has 5 screw seals on the front. 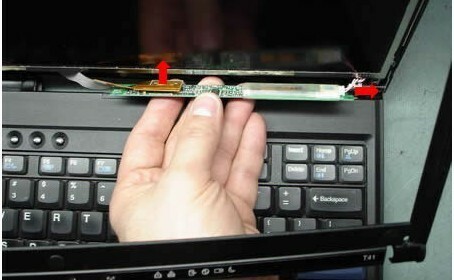 Carefully remove the seals with a sharp object and glue them on the LCD bezel, in this case you will not lose them. Remove all screws and mark them somehow so you are not confused when you assemble the notebook back. 3. 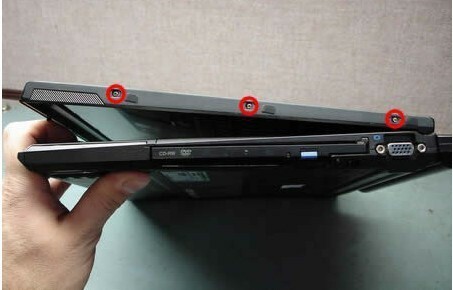 Some laptops also have screws on the side of the display. Thinkpad T41 has 3 screws on each side. Remove screws seals and then remove screws. 4. Start removing the LCD bezel with all fingers. Carefully wiggle the bezel to release plastic latches. Never use any sharp object during disassemble because you can accidentally damage the screen. 5. 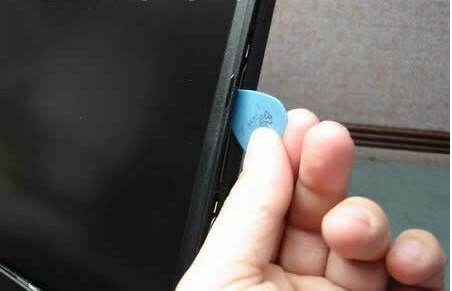 If latches are very tight you can use a guitar pick to unlock them. Insert the guitar pick between the LCD bezel and cover and carefully move it alone the side. 6. 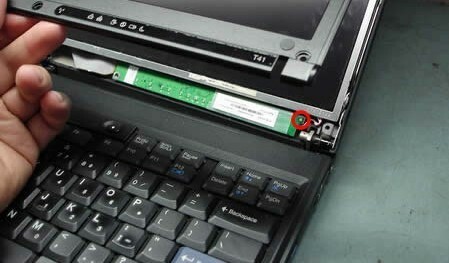 Thinkpad T41 allows you to replace the inverter board without removing the LCD bezel completely. Lift up the bottom part of the bezel and remove one screw securing the inverter board to the LCD cover. This location is very common for the screen inverter. On most laptops you’ll find it under the display bezel below the screen. 7. 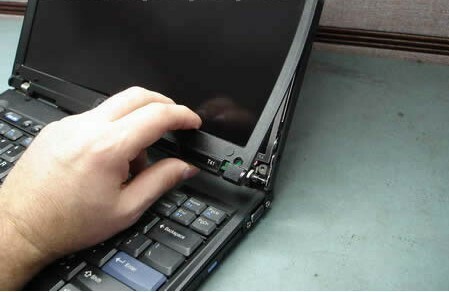 Carefully lift up the Thinkpad T41 inverter and rotate it a little bit. Unplug cables on both sides. The left side of the inverter board connects to the video cable, the right side to the backlight bulb (CCFL tube) inside the LCD screen. Remove the inverter and replace it with a new one..
8. To find a new inverter board (and any other spare part too) for any IBM notebook you should use the FRU number from the part. 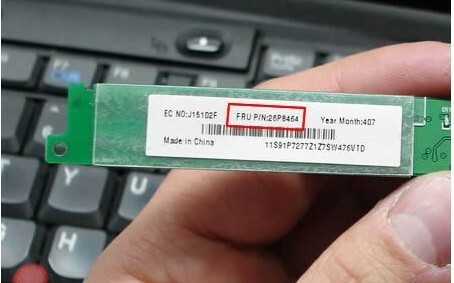 In this case, the part number is 26P8464.